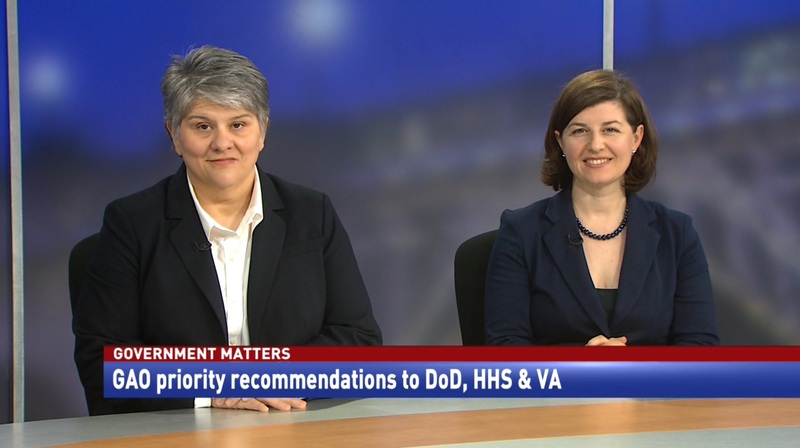 GAO’s Nikki Clowers, the managing director for health care issues, and Elizabeth Field, the acting director for defense contracting and management Issues, discuss the agency’s release of their priority recommendation letters sent to other federal departments and what the letters contain. The Government Accountability Office is publicly releasing their priority recommendation letters it sends to other federal agencies for the first time. The first three letters released were to the Departments of Defense, Veterans Affairs and HHS. Nikki Clowers, managing director for health care issues at GAO, says the letters are to help agencies get back on track and make internal improvements. 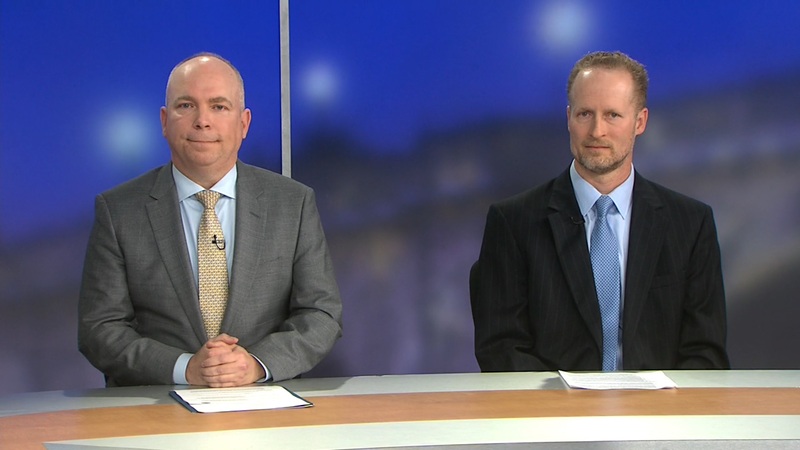 Elizabeth Field, acting director for defense contracting and management issues at GAO, says the Department of Defense is one of the agencies that has so far responded to and implemented recommendations that were made in previous years. 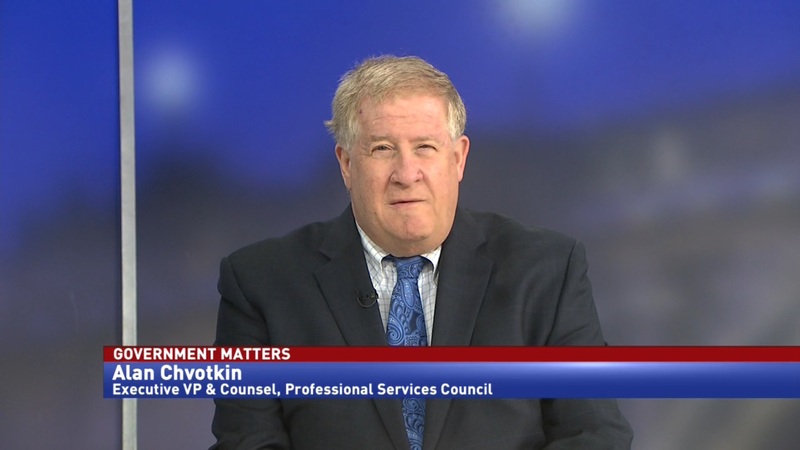 “(The Department of Defense) has improved its implementation rate of recommendations from GAO. They have gone from 53 percent to 67 percent, which is a noticeable improvement. 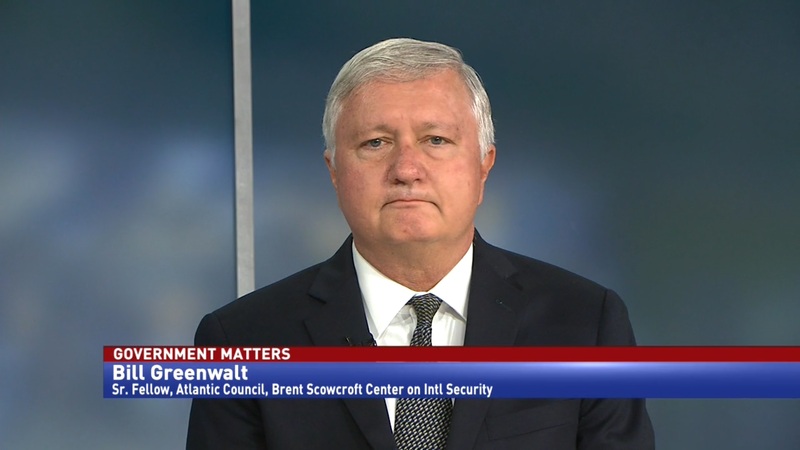 They still have a ways to go, the GAO average is 77 percent, but still they have moved the needle in the right direction,” Field tells Government Matters.